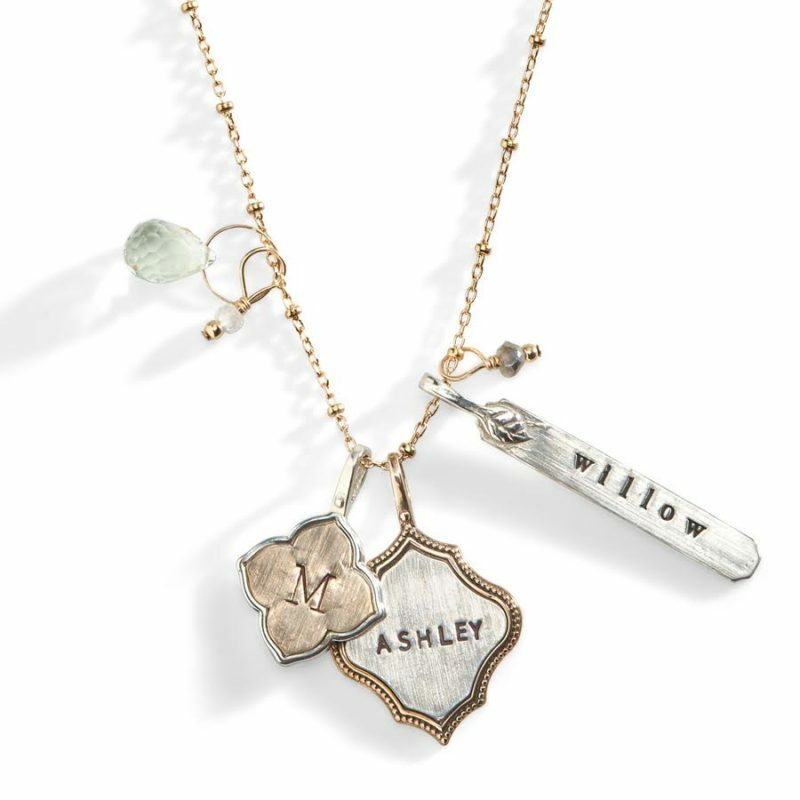 Three Sisters Jewelry specializes in personalized modern heirlooms with signature feminine edge and bohemian allure. 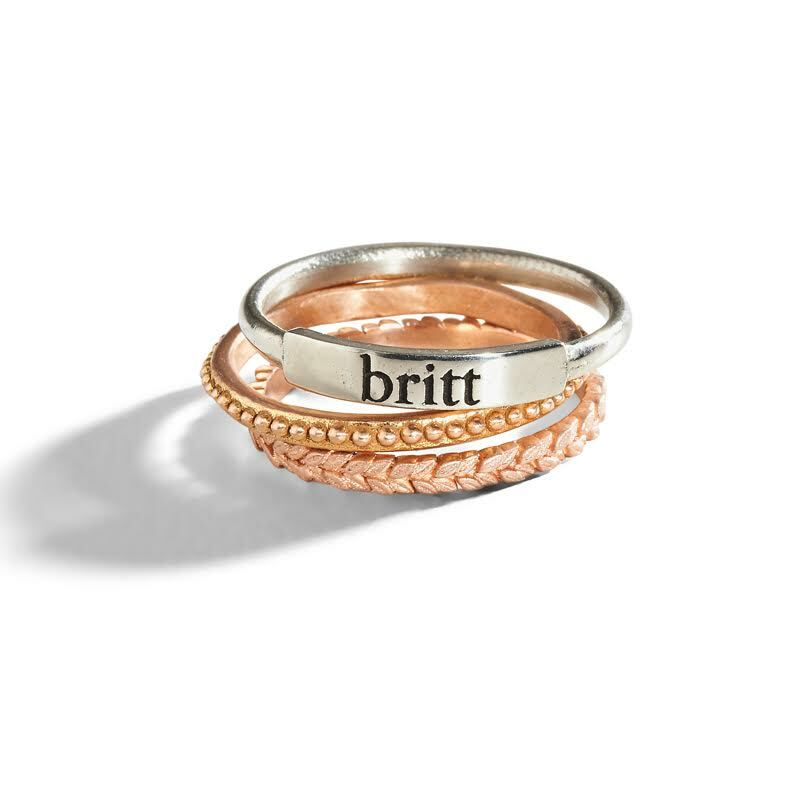 Handstamped, nameplate, initial, layering and stackable pieces in precious metals and stones, all custom-crafted by hand in our downtown Encinitas-based studio. 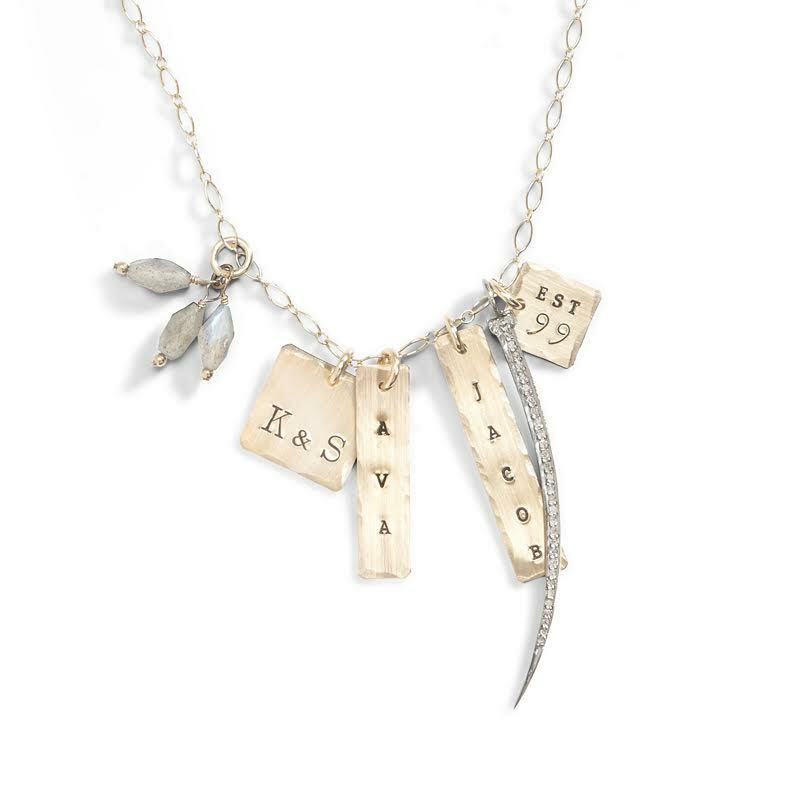 Three Sisters Jewelry has been worn by celebrities Nicole Kidman, Heidi Klum, Ellen Pompeo, and Jennifer Lopez.